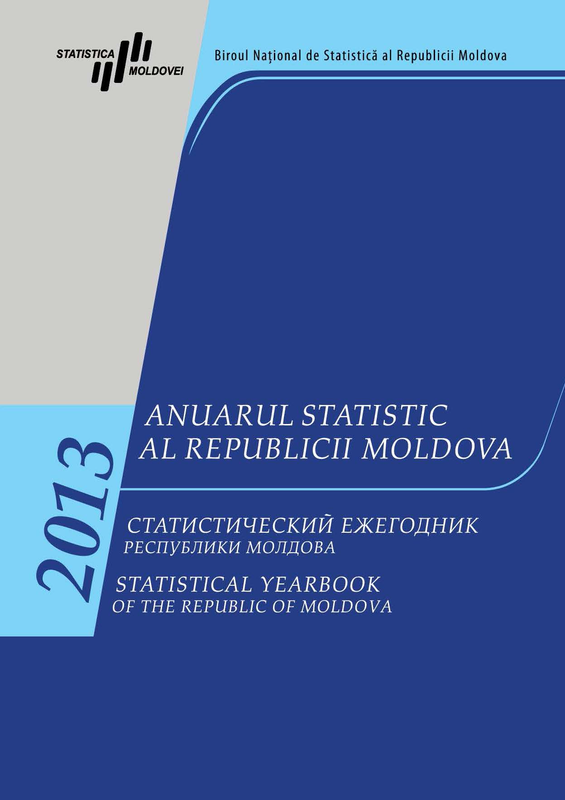 National Bureau of Statistics informs that the publication "Statistical Yearbook of the Republic of Moldova", edition 2013 was published in electronic format on the website. The Yearbook reflects the most important data regarding social, economic and demographic development of the country during 2005-2012 years. More detailed information is avaialble under the heading: Products and services / Publications / Statistical Yearbook of the Republic of Moldova.